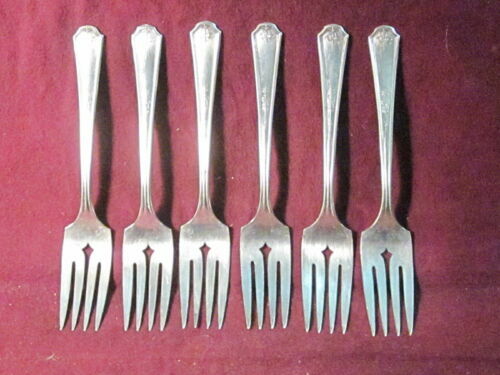 Tiffany & Co. 63 Piece Set of Sterling Silver Hampton Flatware Silverware Gift! 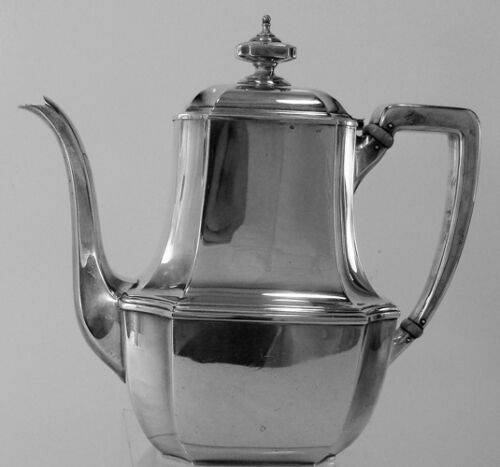 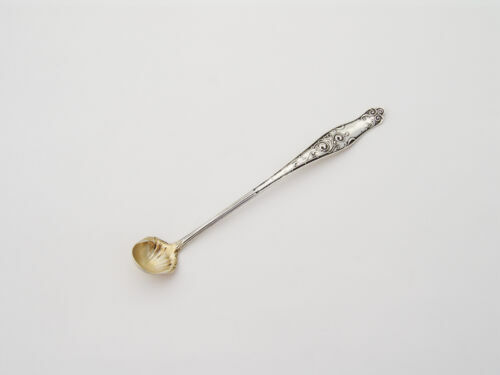 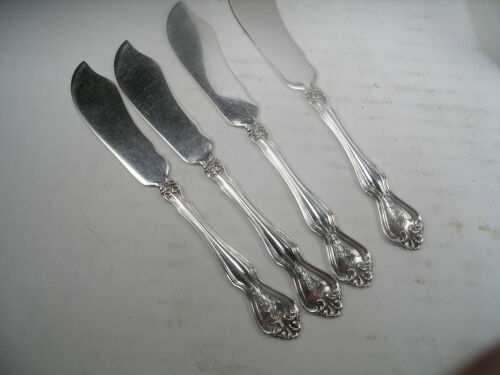 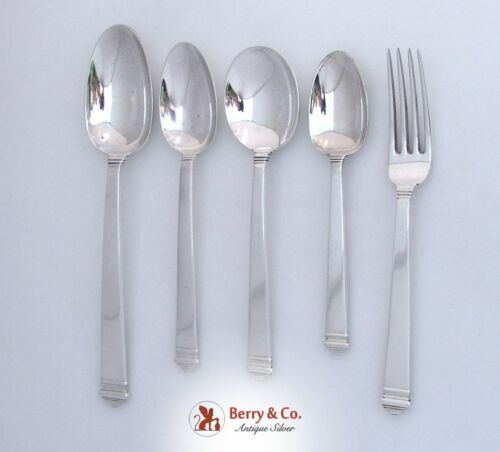 Hampton Sterling flatware by Tiffany & Co. 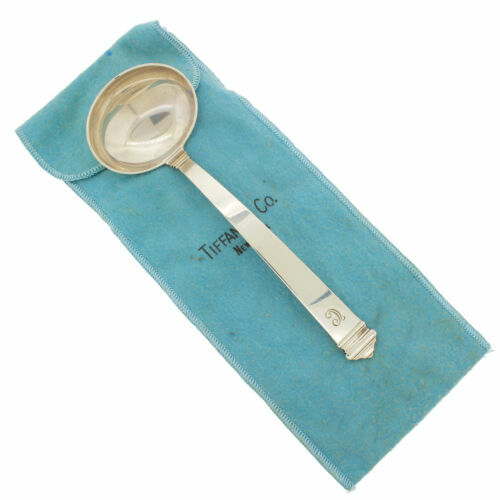 Cream or Round Soup Spoon 7"
Hampton Sterling flatware by Tiffany & Co.Flat Handle Butter Spreader 6"
Tiffany & Co Hampton Sterling Silver Teaspoon 6"
Hampton Sterling flatware by Tiffany & Co. individual Teaspoon 6"
Hampton Sterling flatware by Tiffany & Co. Gravy Ladle 7.5"
Hampton Sterling flatware by Tiffany & Co. 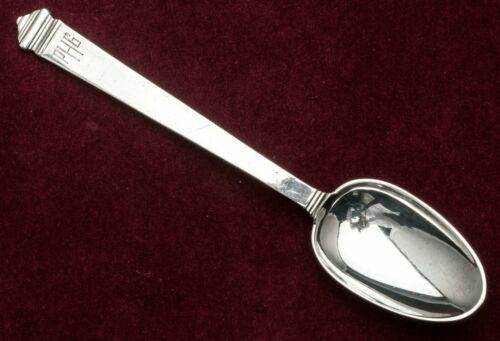 Oval Soup Spoon 7.25"
Hampton Sterling flatware by Tiffany & Co. Tablespoon/ Serving Spoon 8.75"
CASSEROLE SERVING SPOON 9 1/4" HAMPTON TIFFANY & CO. STERLING OLD MARK NO MONO. 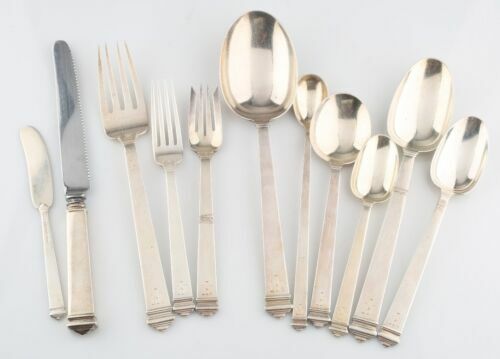 Hampton Sterling flatware by Tiffany & Co. 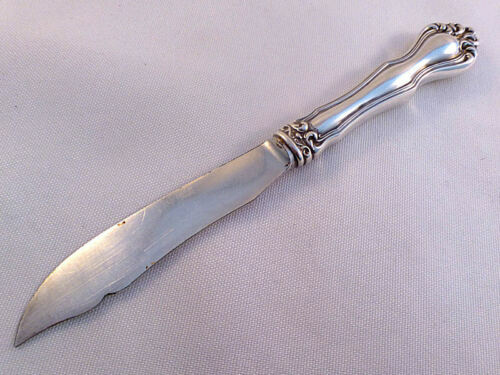 Fancy Meat Serving Fork 9.25"